Many more towns and cities are adding dog parks to their list of community features. 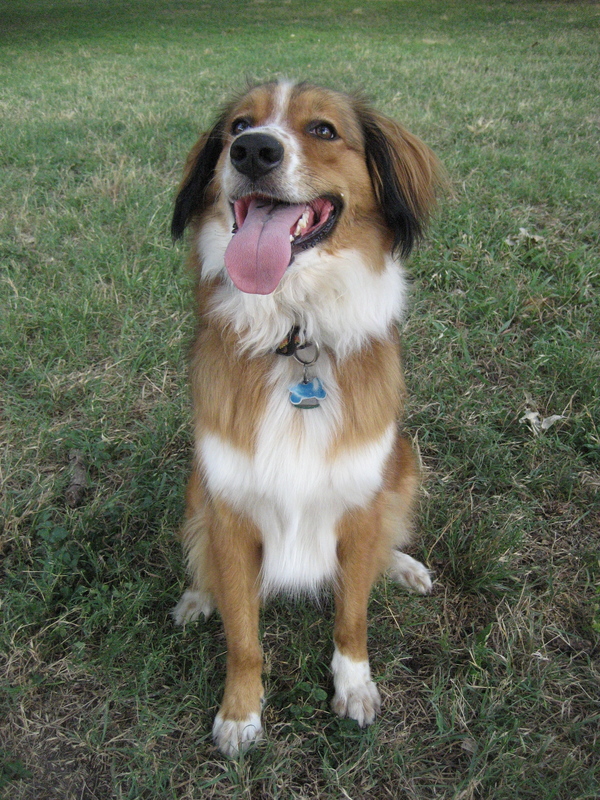 In the Austin area alone there are over 14 off-leash areas. 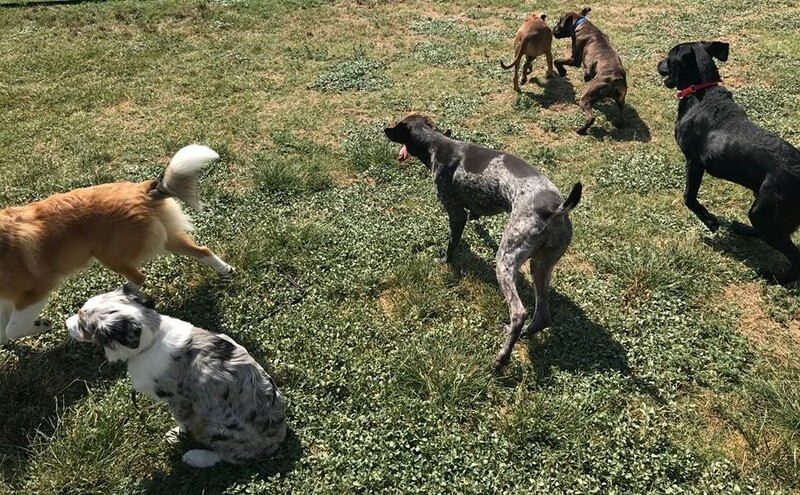 Dog parks can be an excellent community resource for you and your dog, but they can also be a nightmare if the rules are not followed and the owners do not pay attention. 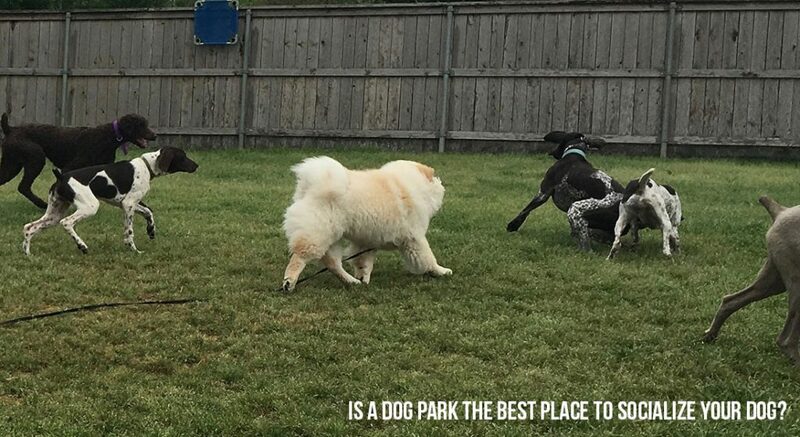 Besides the obvious ones like picking up after your dog and having voice control over your dog at all times, here are a few things to keep in mind when attending dog parks, just to ensure you and your dog leave having a pleasant experience. Do keep your eye on your dog at all times – When you are not watching your dog, you will not only miss your dog pooping, but you also have no idea that your dog is pestering another dog, jumping on little children, guarding the water dish, or a variety of other things. Unfortunately, a dog park is not the place to let your dog run free, out of sight while you sit at the bench and read the paper or engage in other activities. Dog parks are a great place for humans to socialize, it just has to be done while at the same time keeping an eye on your dog. In my opinion, this is the most important thing you can do. Do keep moving – Dogs in motion are less likely to get into fights. It’s when several dogs are stationary in a single spot that a lot of unwanted social behaviors are practiced. Help out by not crowding around in a large group of non-moving people and dogs. Do find a dog that shares a similar play style as yours – Some dogs like to chase, some like to wrestle, some dogs are fast, and some are slow. In most cases, a high-energy dog and a slower, older dog will not make good play partners. Do learn a little bit about dog behavior and body language – Reading a dog’s body language is a huge part of the social process. If you can tell when your dog (or another dog) is uncomfortable in a certain situation, you can call your dog out of it before anything escalates. 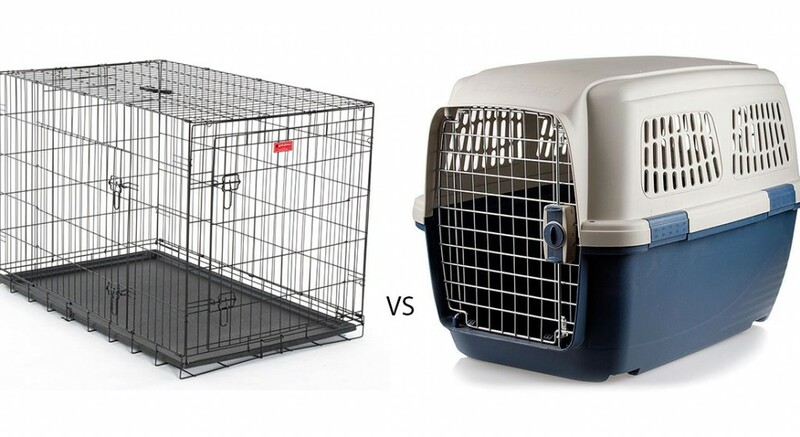 Do realize that not all dogs belong at a dog park – It really is that simple, not all dogs can handle the dog park experience. I know plenty of really well-trained, good dogs that just cannot handle a dog park for a variety of reason; there is nothing wrong with that. Be honest with yourself and really ask yourself if your dog belongs there. Don’t let young children run around or approach all dogs– There is a proper way for children and adults to greet a dog, and not all dogs are good with children. When children run, dogs chase – it is what they do. Teach your kids how to properly behave around dogs, and always get permission from the dog owner before any interaction occurs. Don’t over-react if some one’s dog growls at yours – Growling is a form of communication, it does not mean that a dog is aggressive. There is a proper way for dogs to greet each other, if a stable dog corrects another dog for an in-your-face, inappropriate greeting, it is simply communication between them. Don’t crowd around the entrance – It can be a stressful experience for dogs when dogs first enter the dog park. 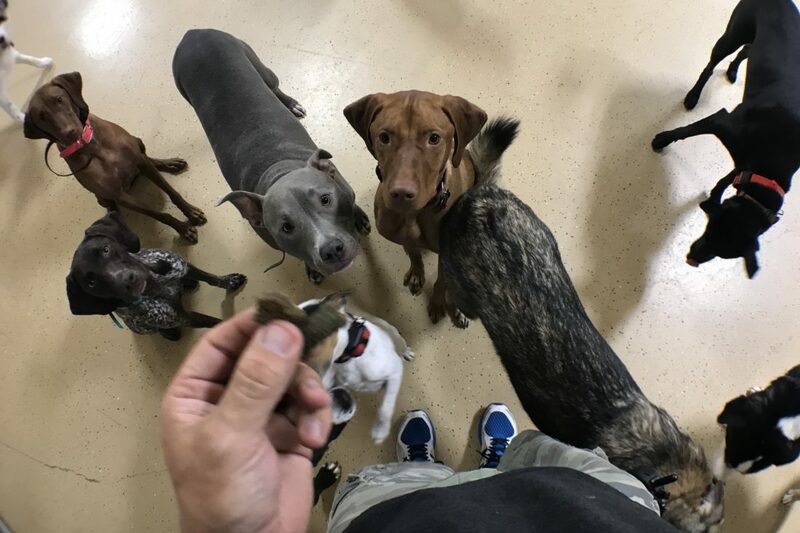 Imagine how much worse it becomes when 10 other dogs rush right up to him or her. Most dog parks are big enough to spread out, even if your park is not huge, keep the immediate area around the entrance free of dogs. Don’t let your dog guard – Guarding the water bowl, a stick, or other toys is an easy way for a fight to start. Don’t let your dog do it, and don’t let your dog bother another dog if that other dog is peacefully chewing a stick off to the side by himself, tell your dog to come! Don’t expect anyone else in the park to do the right thing – When it comes down to it, you are the only one that can only be responsible for your dog. While there are several dozen more dos and don’ts about dog parks, if everyone followed these steps there would be a lot less incidents at dog parks. 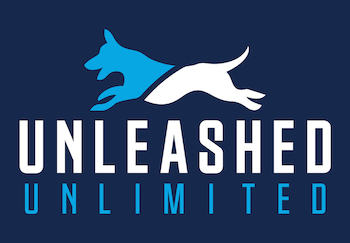 Unleashed Unlimited is always here to answer any questions you may have about dog parks and your dog, so just ask it in the form of a comment below.